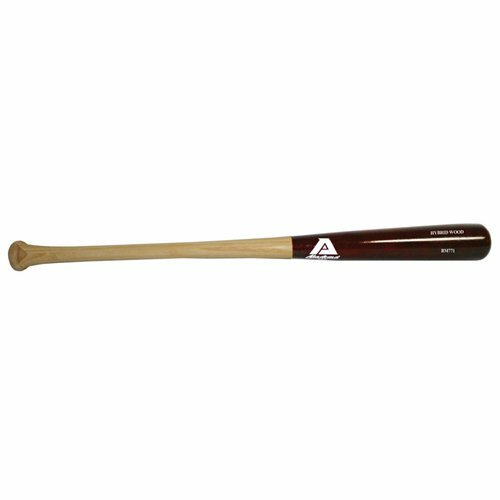 M629 Maple 6 Series wood bat is made from the top elite Upstate New York- New England hard sugar Maple. 2 3/8" barrel, 1 1/8" tapered handle, large 2" knob. 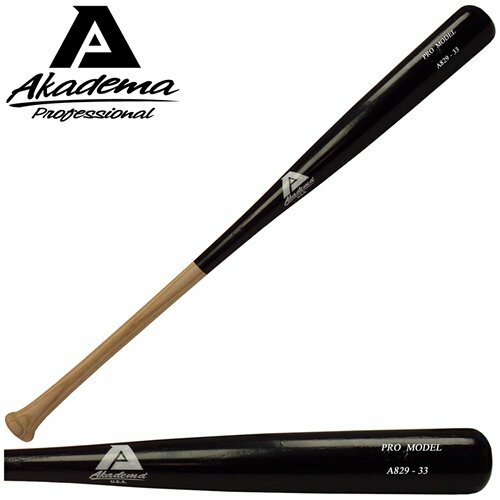 Professional Pro Level Quality 34 inch black Northern White Ash with unfinished handle Large 2 3/8" barrel 1 1/8" tapered handle large 2" knob. 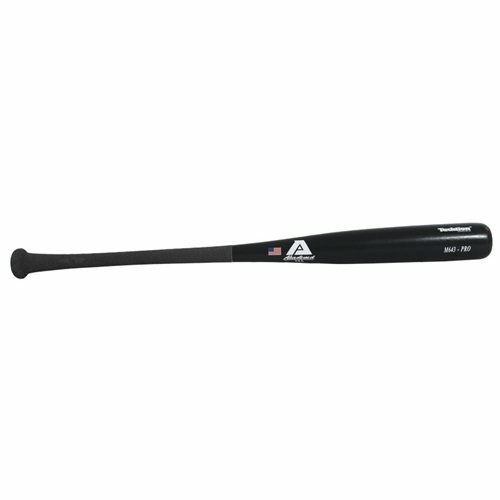 M610 Maple 6 Series wood bat is made from the top elite Upstate New York- New England hard sugar Maple. Large barrel , 1" tapered handle , 1 7/8" knob. 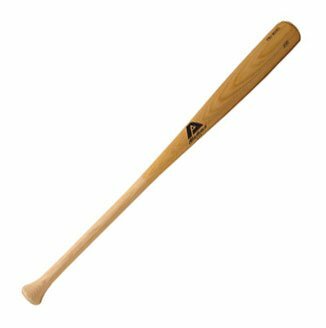 M643 Maple 6 Series wood bat is made from the top elite Upstate New York- New England hard sugar Maple. The bat has a patented Tacktion grip made from sunflower seeds. X large barrel, 7/8" handle, 1 7/8" knob. 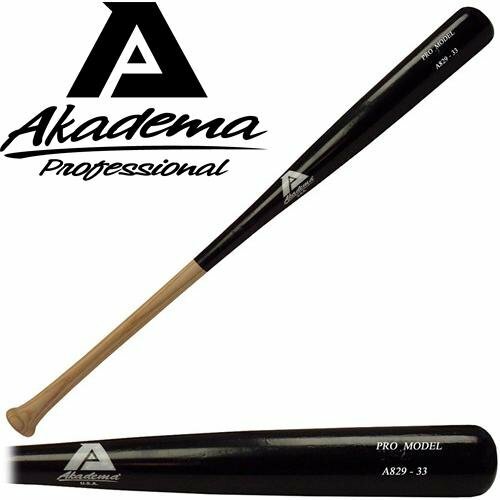 Hit a home run with the Akadema(r) Xtension Catapult adult baseball bat. 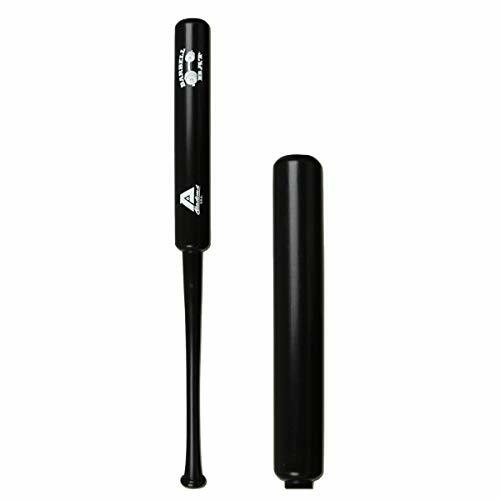 Counter Weight Technology provides for more bat speed and a lighter feel, while the Pro Balance Xtension design is formulated to give the hitter greater control and leverage at the plate. 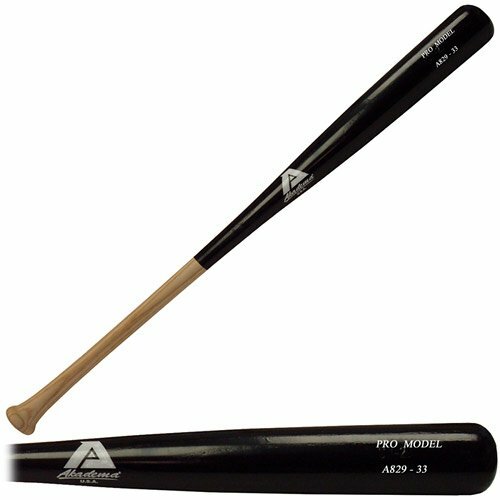 A581 Elite 5 Series Ash wood bat is made from the top Northern White Ash harvested from the New York -Pennsylvania Appalachian Forest. Medium barrel, 7/8" tapered handle, 1 7/8" knob. 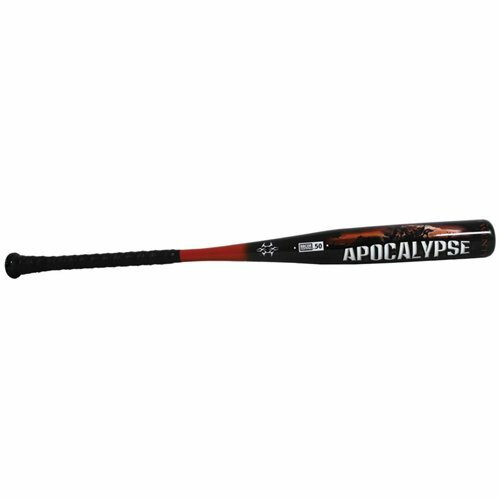 M681 Maple 6 Series wood bat is made from the top elite Upstate New York- New England hard sugar Maple. The bat has a patented Tacktion grip made from sunflower seeds. Medium barrel, 7/8" tapered handle, 1 7/8" knob.